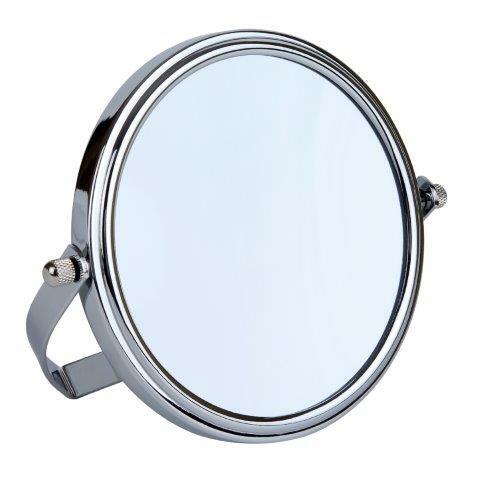 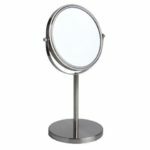 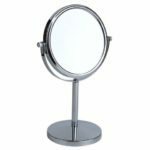 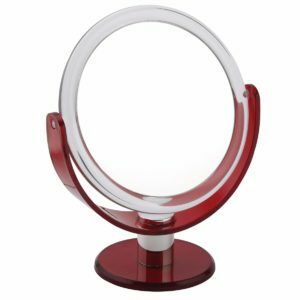 A superbly, robust, traditional 5x magnification mirror with a folding stand. 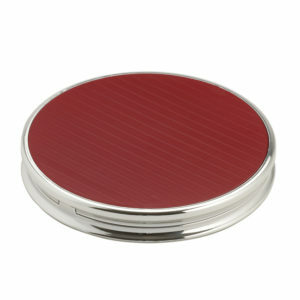 Perfect for ladies and gents who take their grooming seriously. 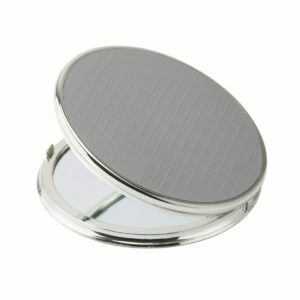 This mirror can be used at home and popped away when not needed or used whilst traveling or away for the night. 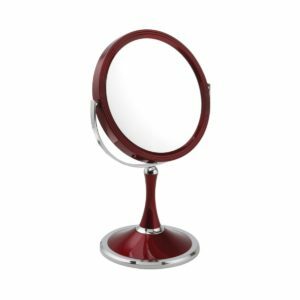 This classic mirror should last you for years and years as FAMEGO quality is second to none.